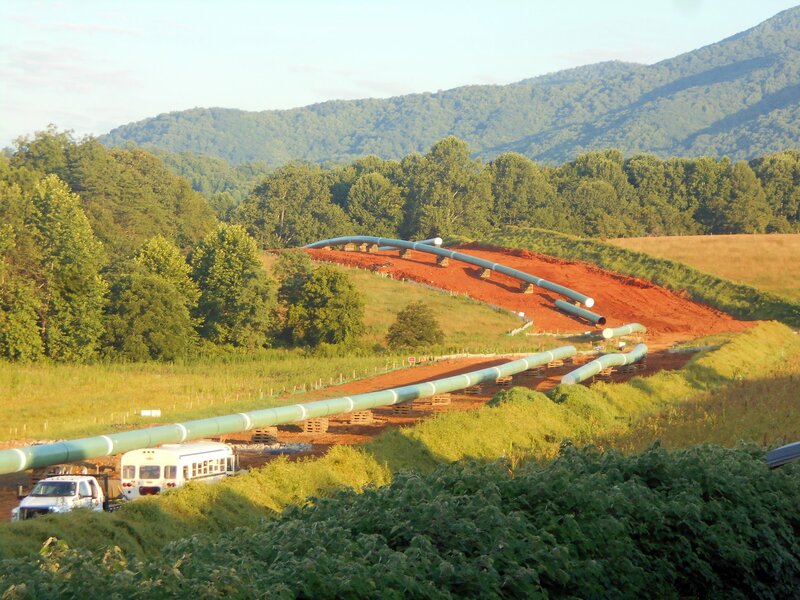 On Friday, August 10, the Federal Energy Regulatory Commission (FERC) issued a stop work order for the Atlantic Coast pipeline following a US 4th Circuit Court decision that repealed key permits from federal agencies. Just the week before, FERC was forced to do the same for the Mountain Valley pipeline. Construction work should now have stopped along both projects. This is great news and gives some breathing room to the many tireless and determined activists and communities impacted by these two disastrous pipelines. But neither FERC, nor any of the federal or state agencies involved in permitting these unneeded pipelines, has shown any sign that theyâre willing to stand up to the greedy corporations behind the projects and shut them down for good. Tell Justin Trudeau: This is a historic mistake.